If you are looking to purchase a piece of fine jewelry, pawn shops can be a great alternative to retail. It is generally reported that the average markup on diamonds is 100% and the average markup on gold is 200% and it gets higher the more overhead a particular store has - especially at malls. So for getting the best price on things like diamond engagement rings or designer watches, don't overlook the time-honored pawn shop. Another great reason to consider looking at pawn shop jewelry for sale is that you have a much better chance of finding something truly unique. You never know what sort of estate, vintage or antique jewelry has made its way to your local pawn shop. 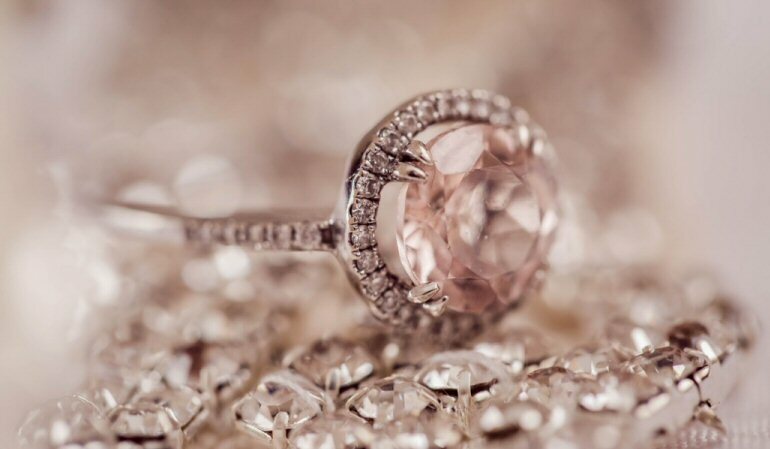 If you are really lucky, you can even find a piece that is valued higher than its weight in gem stones or precious metal, simply because of its history. While most pawn shop owners have items appraised by professionals, once in a while an item may slip through in which case you've got yourself a terrific find. And, with all of the online pawn shops hitting the market, it is easier than ever to shop for the perfect piece from the comfort of your own home. If you are looking to make a few bucks, pawning or selling jewelry to a pawn shop is also becoming more and more convenient. If you prefer to pawn jewelry or sell items discreetly, online pawn shops are safe, efficient ways to get the money you need quickly. Working online can allow you to check the reputation of a particular pawn dealer as well as get a variety of quotes without driving to and from area pawn shops. If you prefer working with people in person, the good old fashioned way to pawn or sell your jewelry is still a great way to turn your unwanted gold, silver or diamond jewelry into fast cash. Fortunately for bargain hunters, purchasing fine jewelry from pawn shops has lost much of the stigma that has historically been associated with it. Hollywood has made it popular - almost glamorous - and online pawn shops have made it much more pleasant for folks who prefer to avoid the brick-and-mortar pawn shop experience. And, since saving money whenever possible never goes out of style, think of your local pawn shop or surf the web before you head out and pay top dollar for fine jewelry.